2'7" x 4'7" 3'11" x 5'10" 5'3" x 7'8" 7'10"' x 11' 9'2" x 12'2"
The Capel Austin Collection translates traditional Ushak and Kirman designs with a deft hand, allowing a natural lightness and airiness to shine through. On-point for the present day, these newly refreshed designs are an impeccable choice for both classic and contemporary interiors. 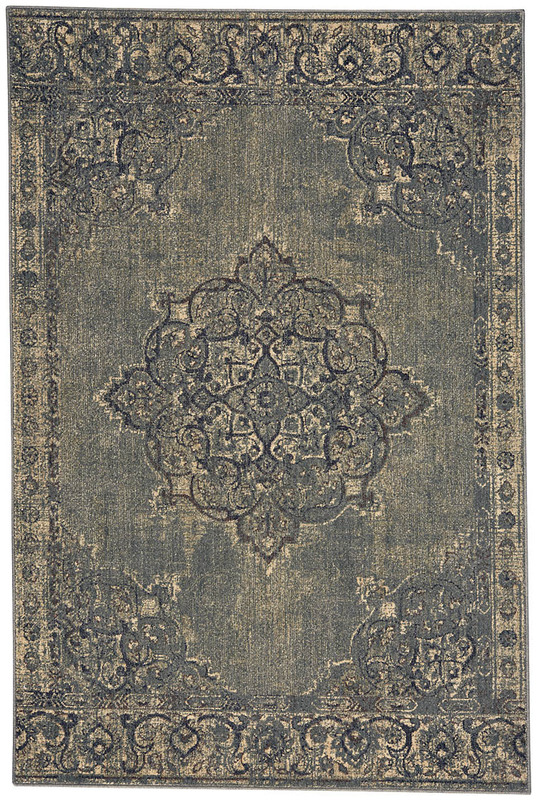 The Kirman style, a member of the Capel Austin collection, is a olefin, casual rug design. Austin-Kirman rugs have a machine woven construction.